Guess what? I ate my placenta after Mila was born! 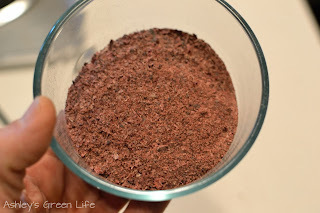 Now before I lose you completely, know that I did not eat my placenta for dinner or even blend in a smoothie, instead I dried it and took it daily in capsule form. 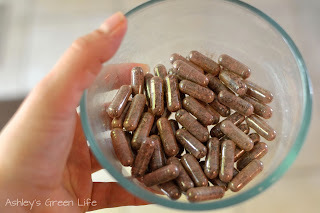 This practice is called, placenta encapsulation...or in other words, putting your placenta into pill form and taking it like a supplement in the weeks following birth. Now you may be thinking, why on earth would you want to do that? And the answer is that it helps immensely with the postpartum recovery, both for moms and babies. WARNING: Graphic pictures of my placenta below. Scroll quickly past if you don't want to see! The placenta is an organ that grows during pregnancy and helps to support the baby. During delivery, the baby is born first, and the placenta follows. 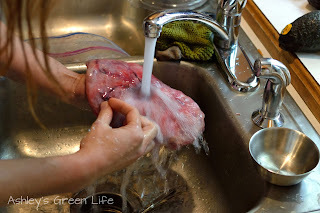 In most hospitals and even some home births, the placenta is then discarded and thrown out. But with placenta encapsulation, the placenta is saved. 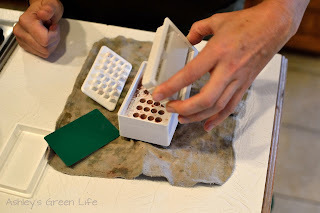 A number of steps are then taken to turn the placenta into pill form (which I will show later) and then these pills are taken daily after birth to support moms and babies during the postpartum period. 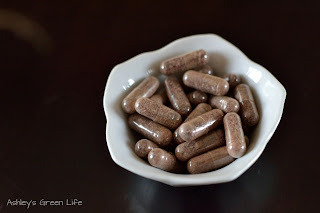 According to Jodi Selander, founder of PBi states in the article, "The Care and Keeping of Placentas": "The placenta, grown in her (the mother's) womb and symbiotically integrated into her system, can replenish and revitalize her, giving her the energy and resources she needs for the most importance endurance challenge of her life: motherhood." Like most moms, I can attest to the term "endurance challenge" that comes with becoming a mother. After I gave birth to Avery I remember going through several "weepy days" as would call them, where I would cry for no reason at all. I thought I was just having a difficult time transitioning to my life as a parent, but really I think my body and hormones were struggling to make sense of my new life...and the result was weepy tears. After a few weeks, these feelings went away and things got better. But I had to wonder if it would have made a difference if I had encapsulated my placenta. 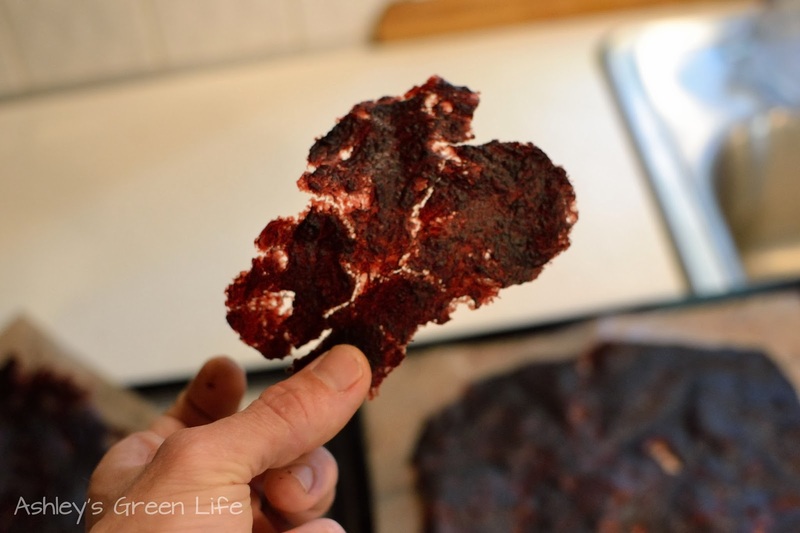 I heard about placenta encapsulation during my first pregnancy, but it sounded a bit "too hippy like for me," so when Avery was born, we looked at the placenta and then it was just thrown out. Fast forward 2 years later to when I found out I was pregnant with Mila. I knew that this time I would give this whole "placenta pill thing" a try to see if I could reduce the amount of "weepy days" I had and to see if I noticed any other benefits during the postpartum period. So when the delivery day came, out came Mila and then my placenta. 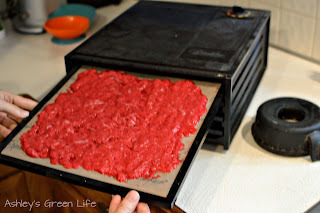 We allowed it to remain attached for awhile, and then we "cut the cord" and placed the placenta in a Ziploc bag in our fridge. out of the blood vessels. 2. This is about what it looks like when you're done. 3. 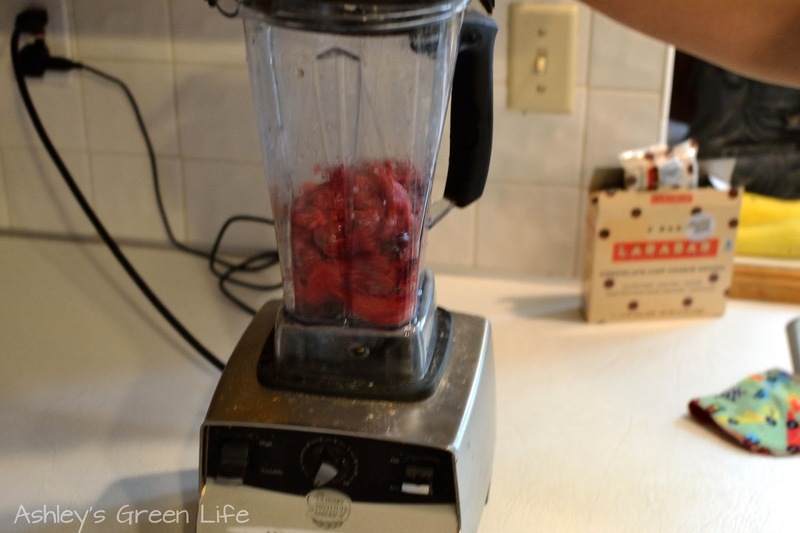 Then we blended it in my blender until it was smooth. talk about a post-delivery craving! 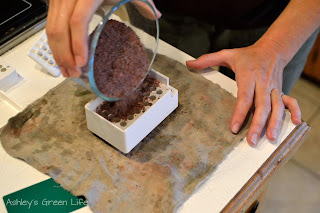 but parchment or waxed paper would have also worked. kind of like a chip. Here they are getting ready to be ground up. powder form and ready to be made into capusles. 10. Next we placed the lid on the machine to create the capsules. can vary depending on the size of your placenta. Storage: To store my pills, I kept them in a Pyrex container in the freezer. Mainly just in case there happened to be any moisture in the pills after dehydrating (which would be rare), they wouldn't go bad. Dosage: So now that you saw how I made the pills, here's how I took them. Basically I took 4 pills daily, 2 with breakfast and 2 with dinner. The pills lasted me about a month. I read online that some people may experience a bloody-like taste in their mouth after they take the pills, so to avoid this I took them with food and didn't really notice any after-taste. Also, the dosage is up to you, some moms start with a larger dose and slowly wean off of the pills. I just went with the 4 pills each day, for the whole time and it seemed to work for me. You can do whatever works for you. Some women even save some of their pills to help when their periods return, when they have to go back to work, and some even keep them until menopause. 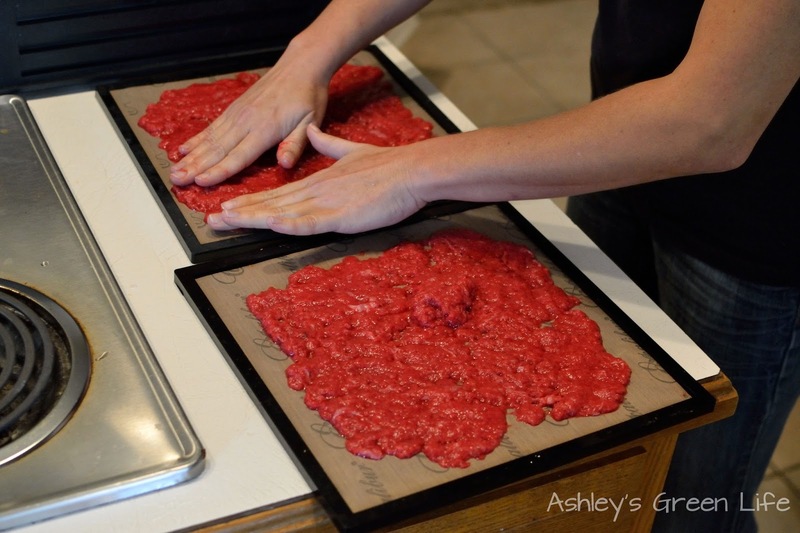 Obviously you would want to keep them frozen if you are saving them for these extended periods of time. Better mood- If I can attest anything about placenta encapsulation, it's the change it made in my mood during the postpartum period. I had one weepy day, when my milk came in, which was on the 2 or 3rd day after labor. But that was the day before I started my placenta pills. After that, I felt much better mentally. Granted life for those first few weeks wasn't a walk in the park, I still had my fair share of tears now and then, but during those times I at least had something to cry about (my house being a mess and no time to clean it or a toddler screaming at me for attention). Where as with Avery's post-partum there were times when I would cry for no reason. Increase milk production- Granted I'm tandem breastfeeding, but a lacking milk supply has not been my problem at all. In fact I practically have too much milk. It took me a while to realize I needed to change up my positioning of Mila to allow her to pull off if needed when my milk let down because there was just so much! 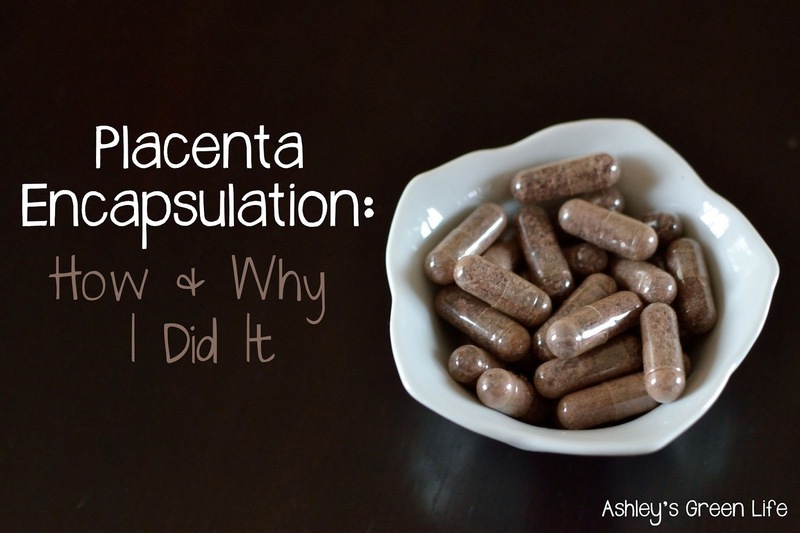 So if you've ever struggled with a low milk supply, placenta encapsulation may be helpful for you if get pregnant again. More energy-I remember reading about women going on cleaning sprees after they started their placenta pills and I can relate to this as well. The night I started my pills, I went on a little cleaning kick and boy did it feel good. On top of this I was able to return to a workout routine (gently) just a week after Mila was born, and have been able to keep it up since then. Uterus shrinking back faster? Actually seems slower, but it could be because it's been stretched out more? Not sure, but better than nothing. I kept my placenta as raw as possible, others cook the placenta then consume it (in the Traditional Chinese Medicine approach). I believe most of the nutrients are kept intact when in this raw state as opposed to being lost during the cooking/steaming process, so the raw method is the one I chose. 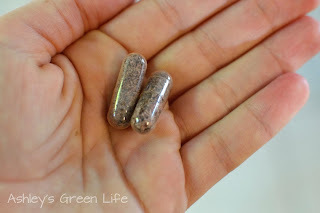 No other herbs were added to my placenta pills. Sometimes herbs are added to aid in the recovery process or support milk production, but I left these out. My midwife noted that the trouble with adding a variety of herbs is that if a bad reaction to the pills occurs, it's hard to know which herb is to blame, so then the whole batch is bad. 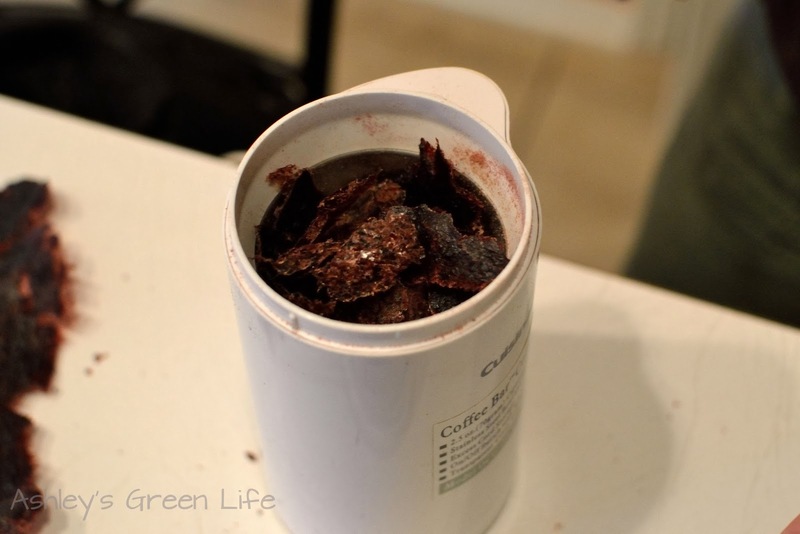 To do placenta encapsulation, you do not have to do it yourself. There are often midwives, herbalists, or other individuals in your community that can encapsulate the placenta for you, for a fee of probably $150-200. Just a simple Google search should turn up some options and individuals if this is something you are interested in doing (but don't want your blender used for blending up your placenta!). The same goes for if you've had a hospital birth. 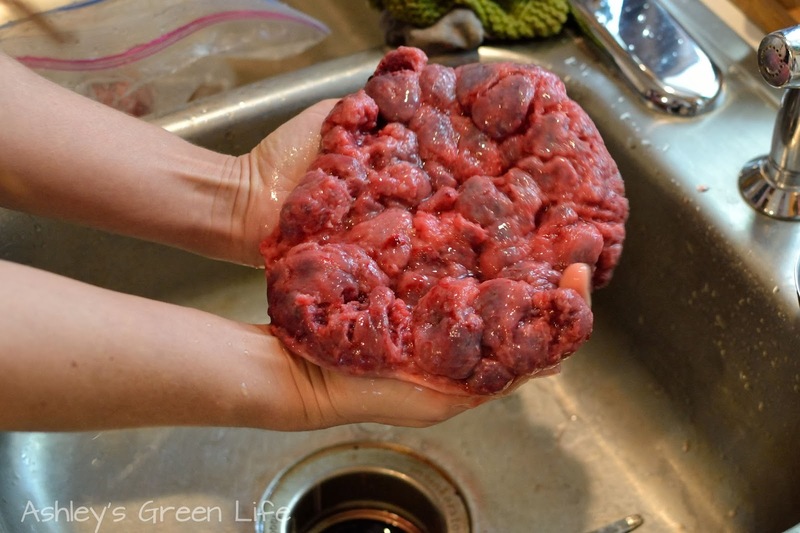 You can still bring your placenta home with you . Some hospitals will let you keep it in a fridge until leaving, or you can bring your own cooler and keep it in there until you get home or give it to the person who will be encapsulating your placenta for you. Well that wraps up probably the most graphic and hippy-like post I've ever written! What is your experience with placenta encapsulation? Sound like something you might try? Or have you tried it before? Share your experiences or any questions you may have below. 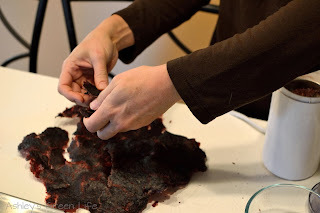 My advice to any expecting moms out there is to give placenta encapsulation a try...no matter how weird it may seem. If someone told you there was a natural pill that could help prevent the baby blues, increase your energy, increase milk production, speed up the healing process, and give your body boost of much needed vitamins and minerals, you would be crazy not to take it right? So now's your chance! Give placenta encapsulation a try. Your body, your baby and your husband (trust me) will thank you.